Give the gift of pure indulgence with Devonshire Spa gift vouchers. Our extensive range of relaxing spa treatments and packages make the perfect gift for any occasion. 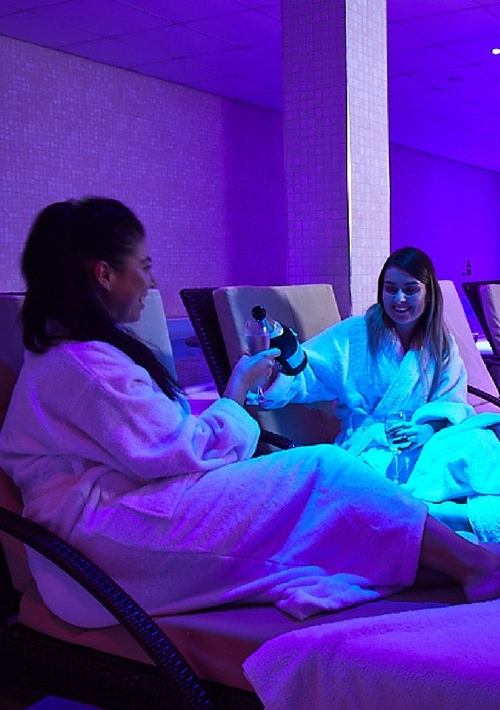 From an ishga Detoxifying Seaweed Body Wrap to one of the Devonshire Spa’s luxury Spa Days – there is sure to be a treatment to make your friend or loved one smile. Not sure what treatment to choose? Gift vouchers are also available in a range of monetary values. Simply let us know how much you would like to spend and we will issue a ‘value’ gift voucher along with our Spa Treatment Menu. To purchase your gift voucher call us on 01298 338408, we can process your order and card payment over the telephone. Gift vouchers will be processed as quickly as possible, but please allow up to 4 working days for your voucher to be delivered. Alternatively, call in and see us at the Devonshire Spa from Tuesday-Sunday and purchase your voucher from reception.